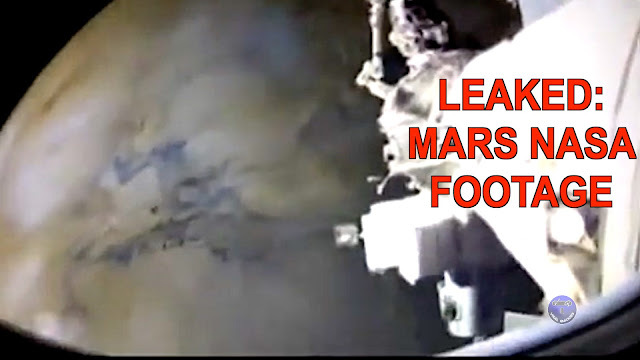 Over the years, tapes of Mars footage has been released. This compilation puts a couple of tapes in one place for you to decide if they are real or just elaborate hoaxes. Watch more UFO videos here.